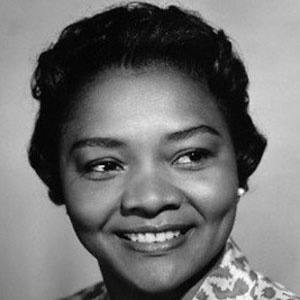 She gave an Oscar-nominated performance as Annie Johnson in the 1959 film Imitation of Life. 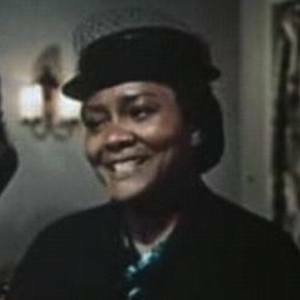 She began acting in the 1950's, a time when the roles available to African Americans were quite rare. She became the fifth African American to be nominated for an Oscar Award. Her son, Kirk Kelley-Kahn, was president of a theater troupe called Cambridge Players - Next Generation. She lost the Best Supporting Actress Oscar to Shelley Winters for The Diary of Anne Frank in 1959.